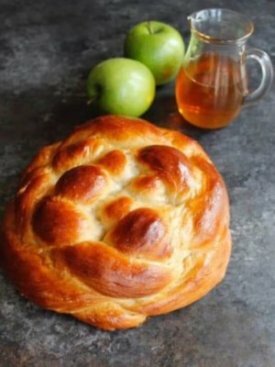 As has been our tradition for many years, our school once again celebrated Rosh Hashanah with apples, honey, and Challah. As we gathered in the gym, our school principal, Mrs. Goetz, reminded us about the importance of having a sweet new year. We reflected upon the idea that our actions have consequences. Education gives us the tools to become better at what we do each and every day, and for the rest of our lives. Of importance is that we must say sorry when we have caused harm to others, and then we must work towards reconciliation. Each day, we promise to do our best. By doing so, we become our best! Dynamo’s Basketball boys team: Champions! Congratulation to our basketball team! 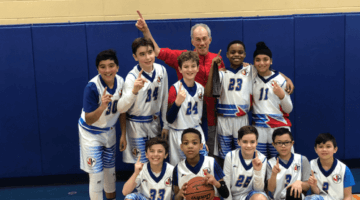 They won the 2018-2019 League Championship! 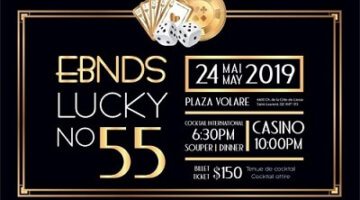 © Copyright 2019 École bilingue Notre-Dame de Sion - All Rights Reserved.